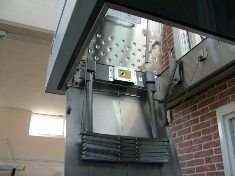 These Escape Hatches are designed to allow easy escape from one floor to the floor below either for internal rooms or between balconies or where other escape systems cannot be used. 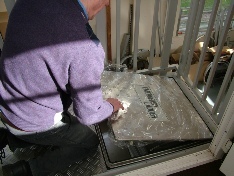 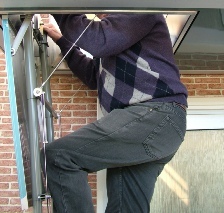 The upper and lower doors are linked together to enable an operator to see below before activating the drop down ladder. 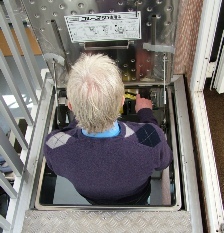 Hatch units are manufactured from stainless steel and are fitted with a crank handle for rewinding the ladder after use and also have a mechanical alarm bell to warn when the door is opened.